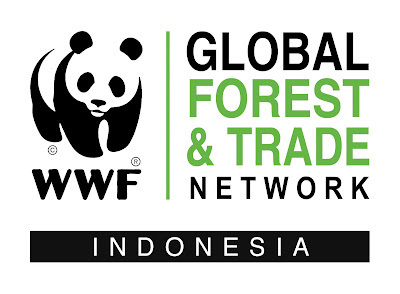 WWF INDONESIA is now seeking the a National Evaluator (Independent Expert/Consulant) to work for about 15 days for one of our project named “Strengthening Sustainable Land Use for Livelihood Improvement of Rural Communities in Labian-Leboyan Corridor in the Heart of Borneo, Indonesia”. This project has been started since November 2014 for 2,5 (two half) years duration. The project will end in December 2017, therefore it is important for WWF Indonesia as the main implementor in Indonesia with WWF Germany to conduct an evaluation in order to record project results, lessons learned, good practices and challenges before end of the implementation period towards realizing its goal. Sustainable land management and forest governance in Indonesia. WWF will provide logistical support and organize the field visit. Selection process will be conducted by Technical Team of this project in cooperation with WWF Germany using the evaluation grid based on the required profile (page.9 in the TOR) of the applicant (evaluator). If you find this project is genuinely interest you and believe that you are meeting the requirements, plus considering your availability around mid July to August 2017 (activities plan: see timeline in the ToR, pg.12) we are expecting you to submit an letter of interest and CV, along with your offer/proposal to our WWF Regional Office Kalimantan: rayanansi@wwf.id ; and copy to Anas Nashrullah – WWF Indonesia, West Kalimantan Program: anashrullah@wwf.id ; at the latest on June 23rd , 2017. Such you have further questions or need more clarification about this evaluation scope of work, feel free to contact us directly to the above email address.